As cryptocurrencies market can vary from 5 to 30 percent each day, traders can takeadvantage of this volatility and make profit. It’s just like earning gains on the stock exchange, but with increased free trading because trading in stock markets must occur within the same country. After months of hard work developing a real profitable and stable trading method, we finally decided to start with the trading signals.We created a web platform and an iOS / Android app that allows users to receive notifications wherever they are. Here the rest of the ICO tokens will be available, also offering a varied % bonus to reward our investors.Anyone who wants to secure a slot in this service should acquire tokens before completion of this stage. 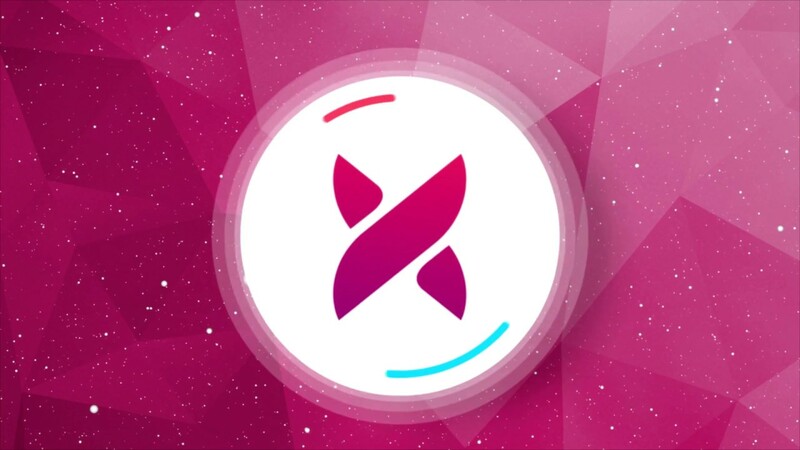 One of the priorities of the team is to list XCV on multiple exchanges. Our social media will be updated as and when we have new agreements with any exchanges.We are not expecting any issues regarding listing as we have ERC20 structure common to most exchanges. We will continue for much of 2018 in the definitive and improved development of this algorithm so that it adapts perfectly to the needs of our investors to take full advantage of cryptocurrency trading and 55% of the XCOV platform's profits. Once this is completed, the Trading Pool will begin to produce benefits for the ICO investors. We will begin to make contact with the APIs of several exchanges to perform algorithm tests directly on their platform.